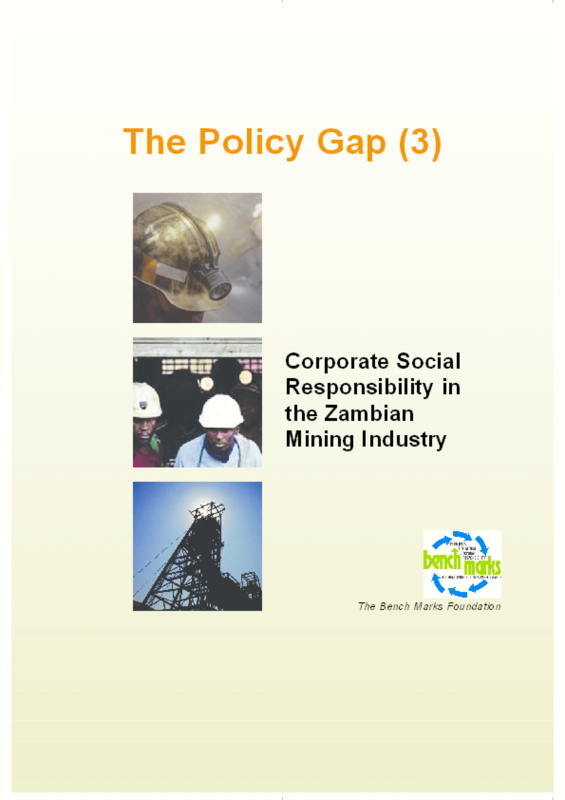 This report presents the different approaches to CSR in Zambia among mining companies whose activities have huge impacts on the environment. 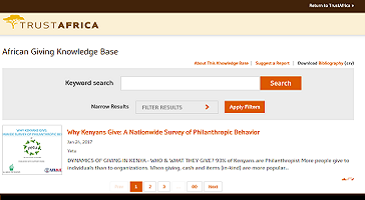 The mining related issues raised in the report include health and safety, security, education, migrant and settlement patterns, environmental management, poverty reduction, job creation, local economic development, gender and HIV/AIDS. Copyright 2008 Bench Marks Foundation.